The calls have come during the inquest into the deaths of 10 people during the Melbourne thunderstorm asthma event of November 2016. 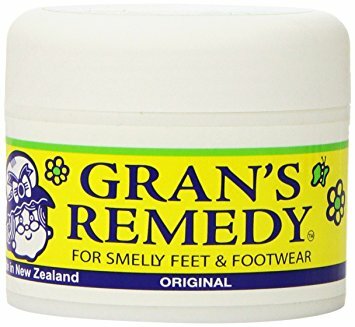 Endeavour Consumer Health has today announced the purchase of well-known New Zealand footcare brand Gran’s Remedy. EBOS Group Limited has entered into an agreement to acquire a leading New Zealand natural health products business, Red Seal for NZ$80 million substantially bolstering the Group’s existing position in the healthcare consumer products market.